21. Thank you! I have found a roommate through Roommates.com in just two days. Roommates.com is a great site because, it offers a better quality and caliber of serious minded people who are seeking a quality place to call home. Thanks Roommates.com. 22. I just want to thank this website for helping me find my soul roommate. About 8 years ago, I used this service and found a life long friend. We lived together about two years and then moved to a new address together, where we lived for another 2-3 years. We no longer live in the same apartment, but we've remained best friends for as long as we've known each other. I'm a witness on his marriage license! I couldn't have hoped for a better outcome. Because I had such a wonderful experience using this site, for last 8 years I recommend Roommates.com to everyone I know. I just referred someone yesterday! 23. Thank you for providing such an awesome website I have found a roommate from your website it was just only two days. Thank you. 24. Great site! Found a place to live in less than a week! 25. Thank you again. You found me a roommate again. Roommates.com has never let me down. My last roommate has been with me 2yrs. And I just replaced her. So Everyone use Roommates. com. They have come thru for me. 27. Thank you so much for this site! I found the perfect roommate and couldn't have done this without the help of Roommates.com! 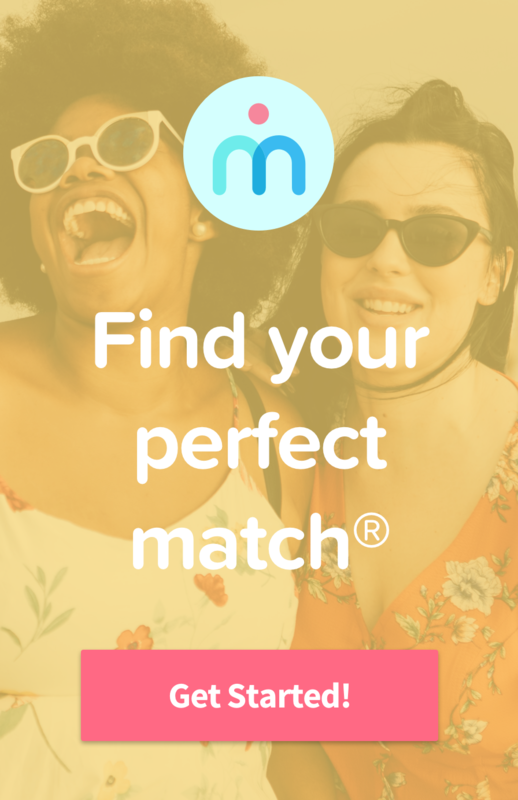 I have been stressing about finding a place to live but thank goodness for your accurate matches that found the right fit for me! So happy! 29. Roommates.com is a GREAT web-sight. We always find good and trustworthy roommates from this sight! They are better than the people we know. Use it and enjoy! 30. In today's housing market it is difficult to move quickly however roommates are increasingly available. I found a job while I was with a roommate in Arizona and was able to start a job quickly in California via roommates.com.